This slow, deep approach addresses the body’s connective tissue. This focuses on the interaction between the nervous system and the muscles. Treatment of soft-tissue injuries, which can be the results of sport activity or from work or daily activities. We work together to find ways to treat your area of discomfort in a pain-free manner. A safe, non-invasive, complementary, holistic manual therapy that encourages the body to heal naturally. Light, rhythmic, specific skin-stretching techniques for a gentle, non-invasive manual therapy. 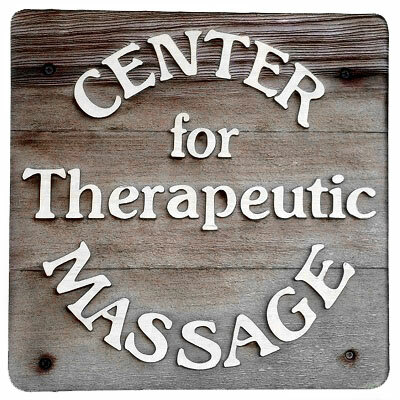 Providing experienced, client-centered massage in Gainesville FL since 1985. Call 352-377-3322 today to learn more about how our caring massage therapists can help you feel better, physically and mentally! Our facility has five large, comfortable treatment rooms accented with relaxing colors, soft lighting and music. A full bathroom and shower are available for clients. 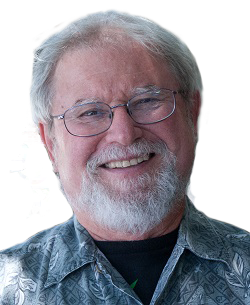 Frank’s 30 years of experience as an educator and human service worker added to his bodywork training enhances his ability to involve his clients in their own health care. Flo’s practice is client-specific and results-oriented. 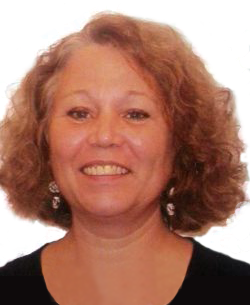 Her passion is to help her clients experience more enjoyment in their lives by attaining pain relief, relaxation, and functional flexibility. 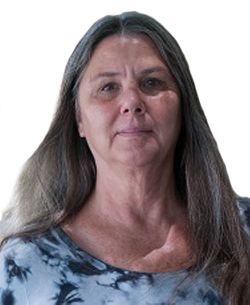 Susan is skilled in a wide range of bodywork options including Deep Connective Tissue Therapy, Neuromuscular (Trigger Point) Therapy, Myofascial Release, and Swedish Massage. 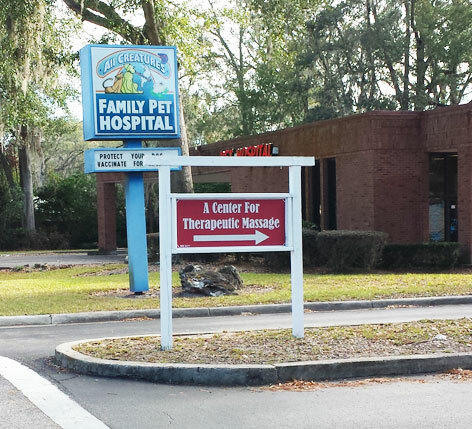 A Center for Therapeutic Massage is conveniently located in northwest Gainesville on 34th Blvd at Ridgeway Village just south of the YMCA. Traveling north on NW 34th Street, we are located ¾ mile north of 39th Ave. in the Ridgeway Village Shopping Center, which is on the right, 1 block before the YMCA. Look for the red sign with arrow pointing toward our office. GPS ALERT! In order to comply with emergency rescue regulations, a few years ago our address changed slightly from 34th STREET to 34th BLVD. Not all systems reflect that change, so take a look at the map below. We are near the Family Dollar and El Indio.